If you’ve been a member of the online gaming community for more than a few months, you are no stranger to change. For many, the changes don’t have much of an effect at a player’s level. Here’s a positive change in the gaming world that will effect players for the better meaning more gaming opportunities, bonuses and overall more choices in casino options. Licensed in Gibraltar, 32Red is a company that is a heavy hitter. On a player’s list of desires, this brand certainly comes close if not to checking all of the boxes. 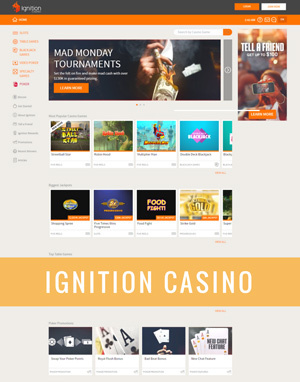 Players love this brand because it’s a casino, it’s live gaming, it’s mobile gaming, it’s poker, it’s everything you could want.. all in just one place. To sweeten the deal players already have with this brand is the fact that 32Red has agreed to buy out the Roxy Palace brand. The brand will pay £8.4 million for all of the assets held by Roxy Palace as well as a £2 million cash sum with 10 million new ordinary shares to be issued. The acquisition of Roxy Palace will give players another option to choose that is under the 32Red umbrella of products offered within the online gaming industry. The company has respected Roxy Palace for quite some time since it opened in 2002 as the groups share a number of common values. Since the brand is also on the same gaming platform as 32Red it will make for a smooth transition. Players will still be able to enjoy the Microgaming casino games. Currently, Roxy Palace casino has 230,000 registered players and is known to be a popular casino with more than 500 titles operated by Microgaming software. 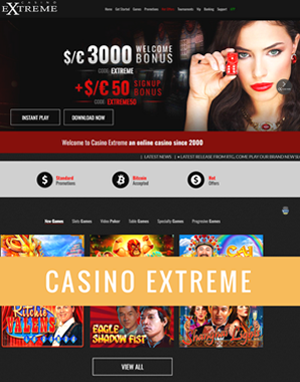 The brand offers everything from slots, table games, card games, and specialties. 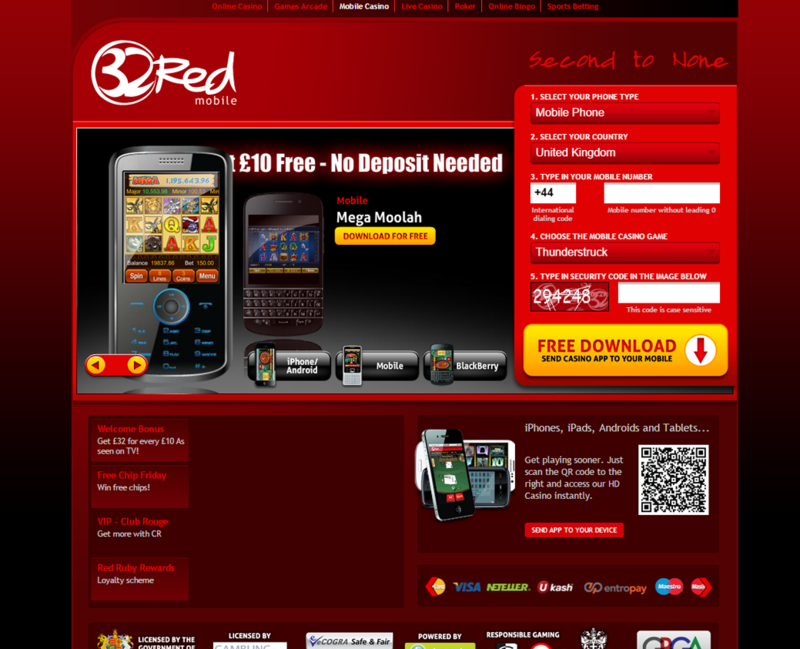 Players will have a welcome bonus of £350 spread over their first two deposits. 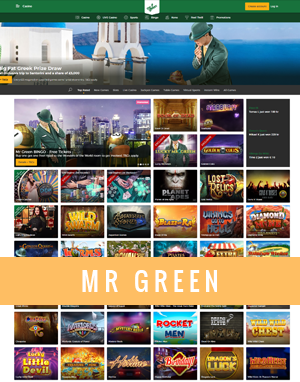 NextBig Jackpots Dropping Like Crazy in Playtech Casinos!